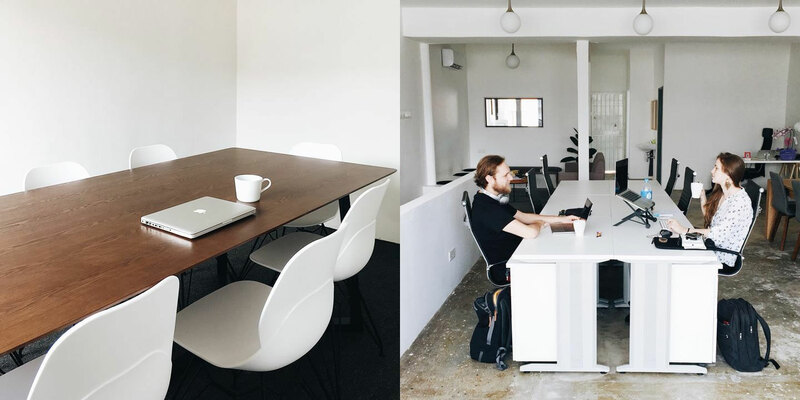 Nomad Malaysia is a co-working space located in Subang Jaya that caters to both students and working professionals. 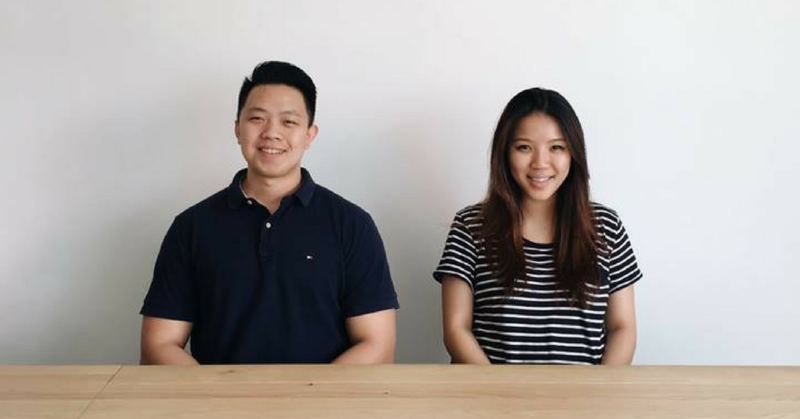 Launched in early 2018 by Tan Sung Lin and his wife Gladys Tan, Nomad positions itself as a co-working space that aims to provide various lifestyle benefits to patrons. Currently, they run a programme that offers customers to get discounted or free access to their space by doing physical exercise. Daily rates begin at RM20, with hourly rates and long-term options also available. 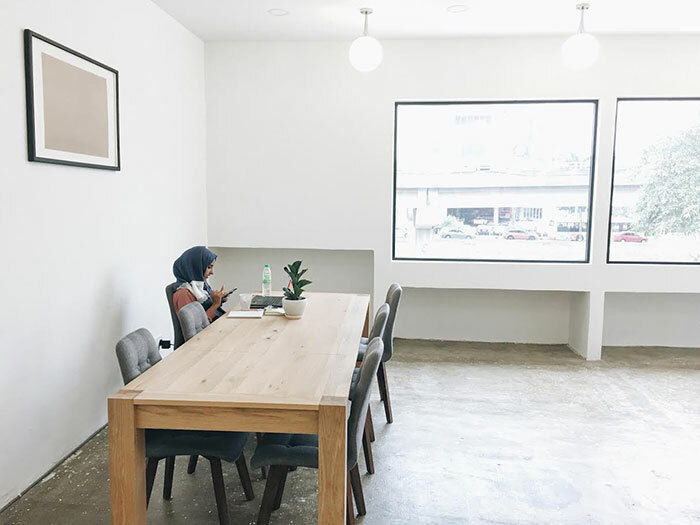 By now, it’s probably safe to state that the idea of working at—or even running—a co-working space is no longer a foreign concept to urban Malaysians. 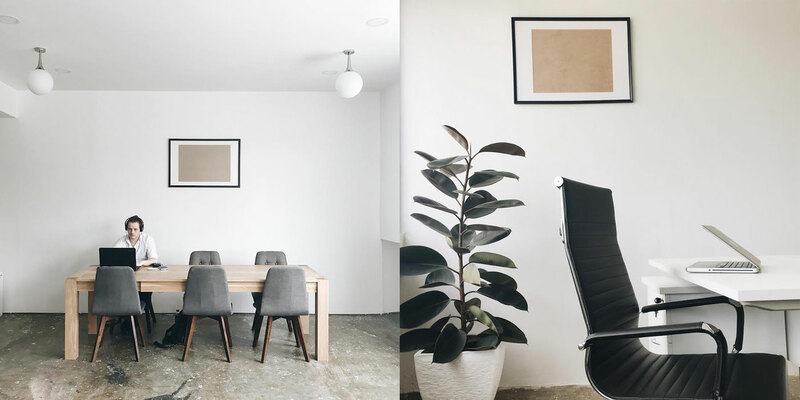 Set foot into any densely populated Malaysian town or city, and chances are that there will be way more than a handful of these spaces to pick from, each one touting its own unique benefits. From community-based events, networking opportunities, or just having really cool features such as slides and pool tables, many of these spaces seem to have something different to offer, and all these are in addition to the free coffee/tea/snack selections that have become standard fare among these establishments. But for Subang Jaya-based Nomad Malaysia, the benefit that they aim to offer their clients is simple and honest value. Founded in January this year, Nomad Malaysia caters to students and working professionals, and aims to become a co-working spot that complements a cohesive work environment with added lifestyle perks that include the occasional free meal, freebies from partner outlets, and free business advice from an experienced in-house consultant. And more recently, visitors even have the option to pay for the use of Nomad’s space by doing workout sets. Through a program called “Get Fit With Nomad”, patrons are being given the chance to get RM5 off their entry fee (see below for the list of rates) when they perform two from a choice of 20 sit ups, 20 push ups, 20 squats, or a 1-minute plank. For a tougher challenge, they can choose to do either a 3-minute plank, a 3-minute squat hold, 100 push ups, or 100 sit ups to get RM10 off the RM20 all-day pass. “The very simple reason we’re doing this is to encourage our guests to be healthy and get fit as we all know it’s easy to put on the pounds while just sitting down,” explained Sung as he discussed the concept of adding value to the experience of his customers. Despite being operational for just under half a year, Nomad has already made moves to partner with brands such as Food Smith (free limited-time meals for patrons), Relief Chiropractic (Nomad patrons could claim free spine checks), and Blitz Gym (discounts off the monthly pass). “Beyond marketing and promotion, we want the brands and businesses that we partner with to benefit the customers by adding value to their life,” said Sung. Adding to this sentiment, Sung also mentioned just how satisfying it was to see all parties benefiting from Nomad’s business model. By Sung’s own admission, the team behind Nomad is a relatively inexperienced one. Right now, he runs it together with his wife and a bunch of eager youngsters (mostly students) to whom he also entrusts the running of their social media channels. Before this, Sung worked as a real-estate negotiator, and the only experience his wife Gladys had were the on-and-off moments helping her sister run an online boutique. But despite the lack of exposure, Sung and his team already have learned quite a bit about how to properly run a business, and the challenges that come with it. In that regard, Sung thinks that Nomad is on the right path, with 80% of their current clientele now returning regulars. 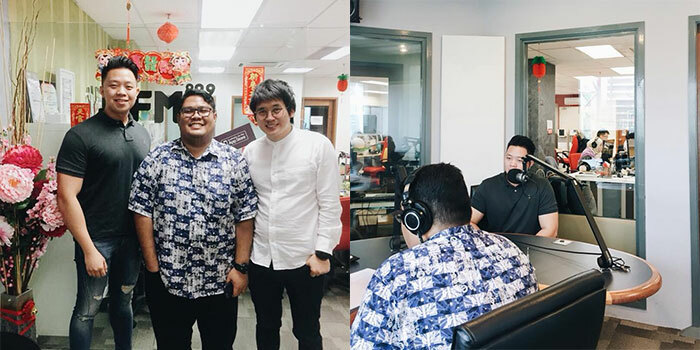 Looking ahead, Sung thinks that his business has what it takes to fit in with the healthy growth of the startup market locally, and feels that it’s important for similar young businesses to first prioritise finding a USP before thinking about the bottom line. “My advice to new entrepreneurs would be to really understand and perfect your product and service, and take it one step at a time,” he said. On how he plans to grow his business, Sung said that he just intends to continue building Nomad’s reputation as a credible co-working space, and eventually hopes to see it offer more benefits to the community around him. “We’d love to be able to help create a local workforce that looks forward to work, and we’d also love to be the ones empowering the youth and bringing them together with organisations and communities,” he said. Address: No. 7, 1st Floor, SS 18/1B Subang Jaya Malaysia, 47500. For more information about Nomad, visit their website or Facebook page.